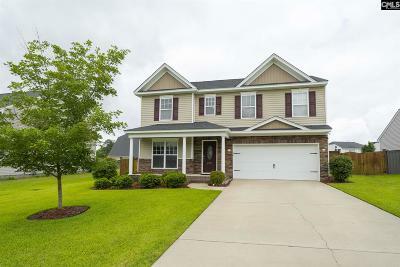 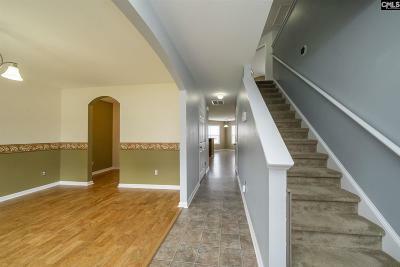 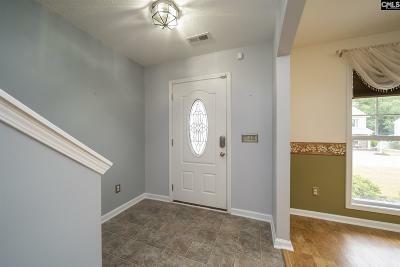 Beautiful 4BR/2.5 BA Home Move- In Ready. 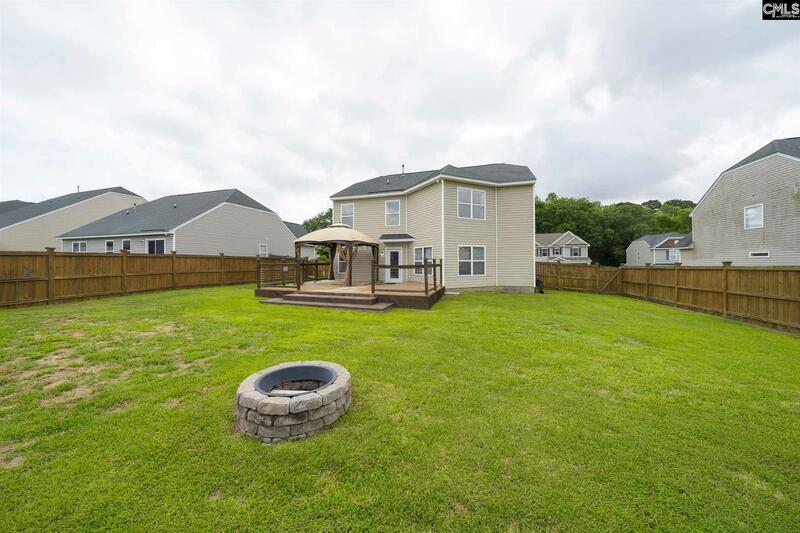 Larger Lot/Yard. 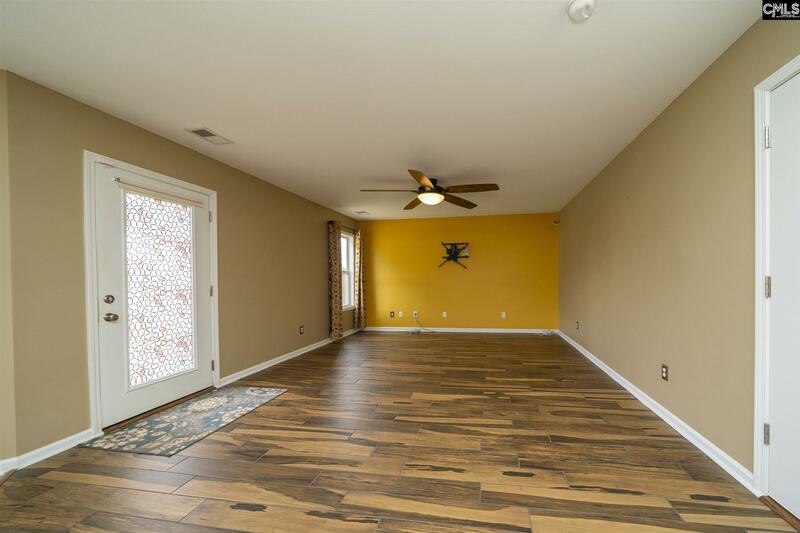 Formal DR w/ Cork Flooring. 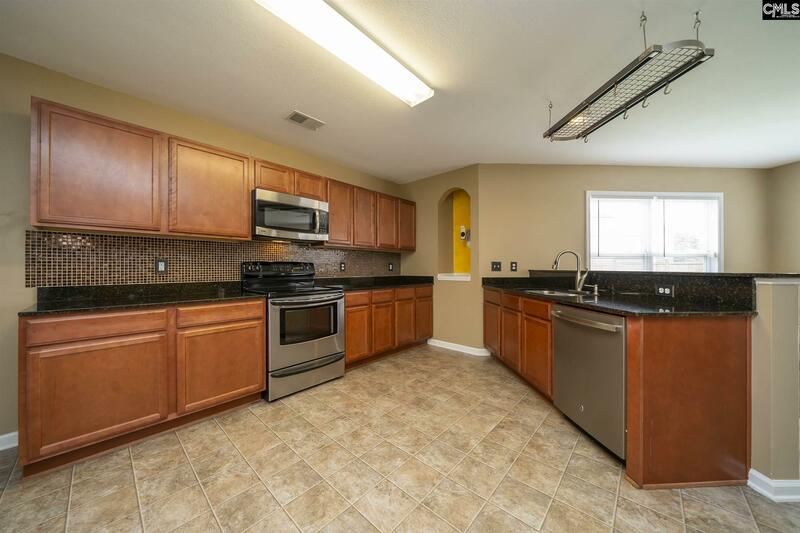 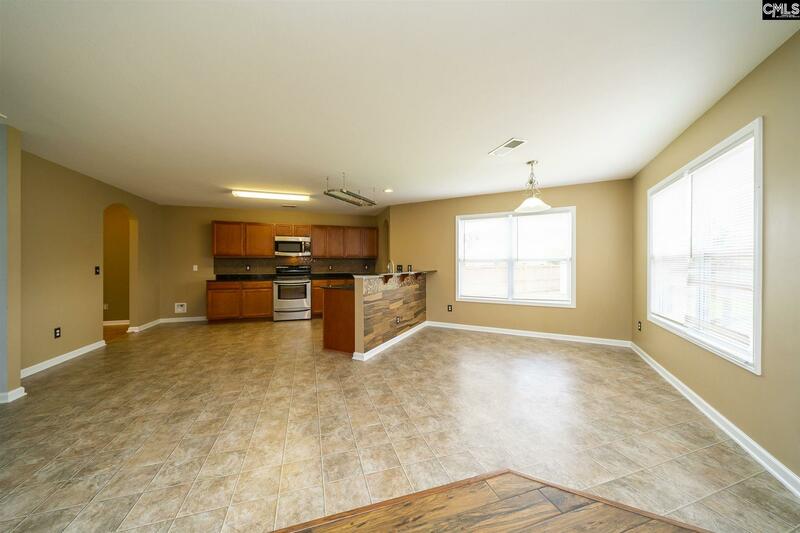 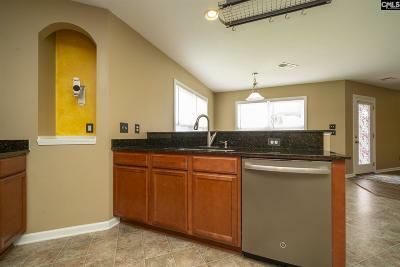 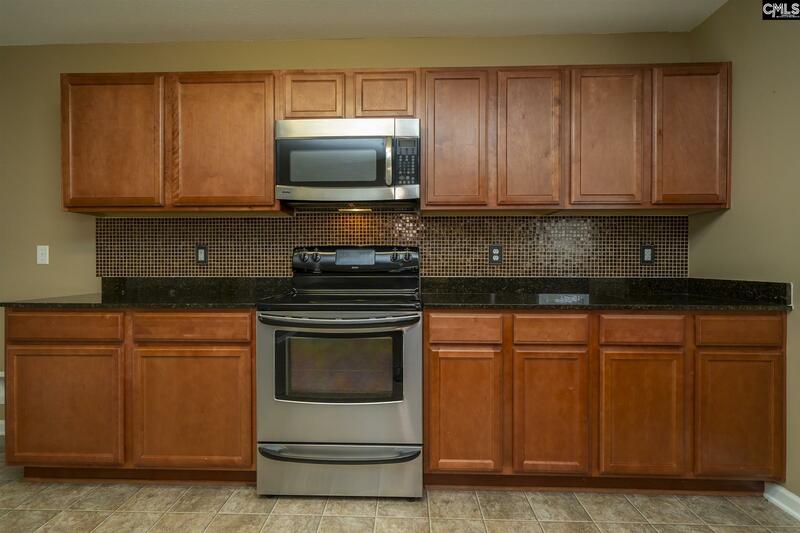 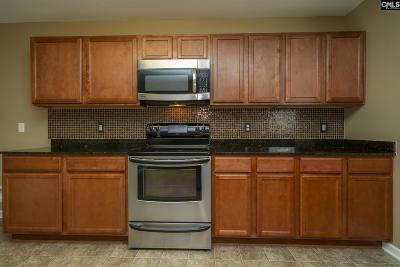 Kitchen features tons of Cabinet Storage, Granite Counter Tops, Eat In Area & Pantry. 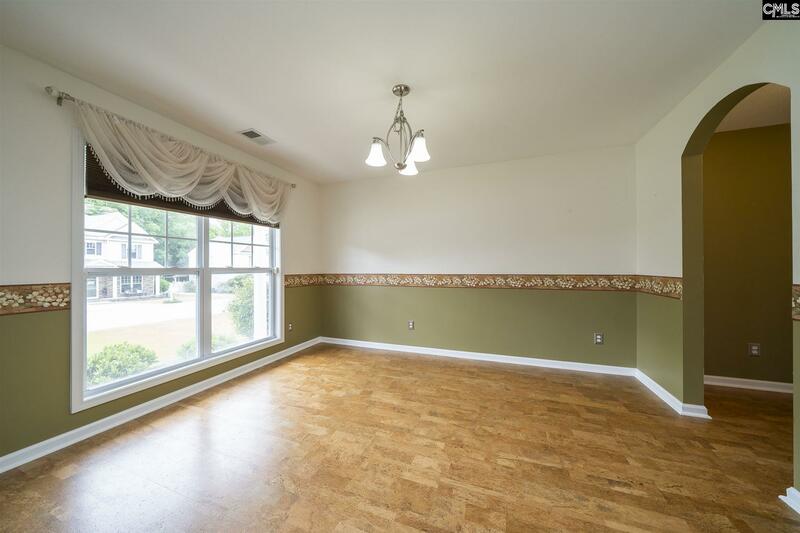 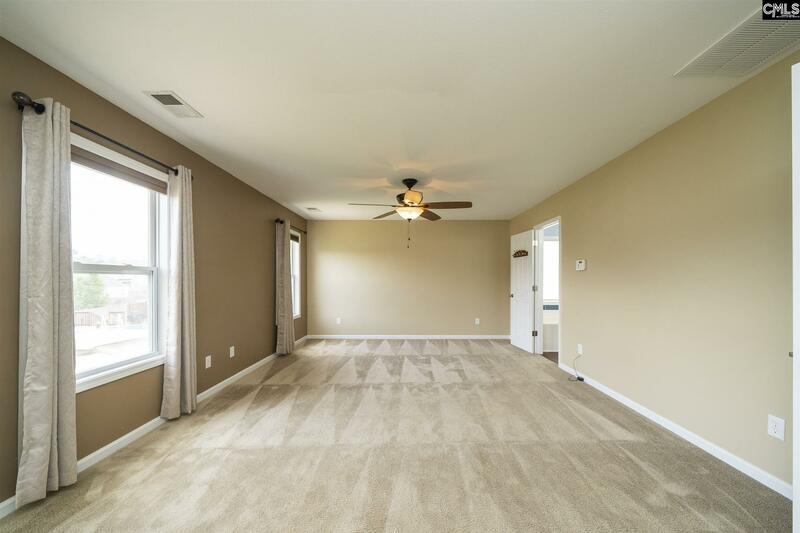 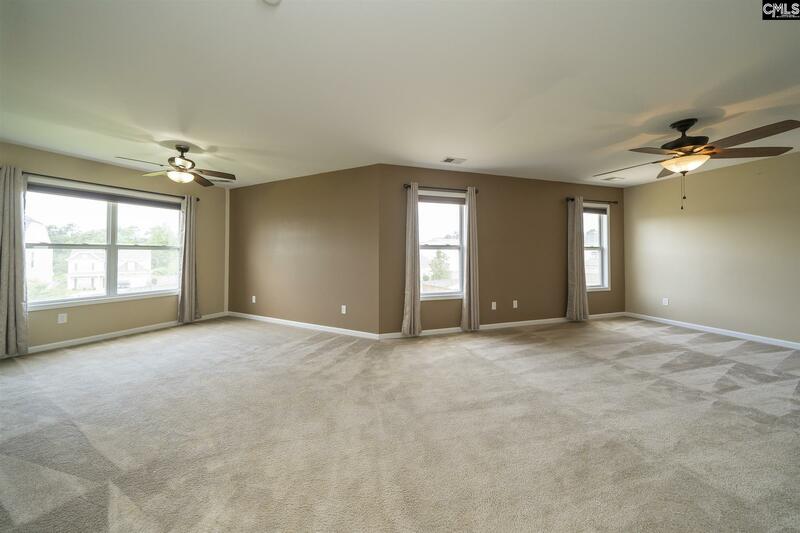 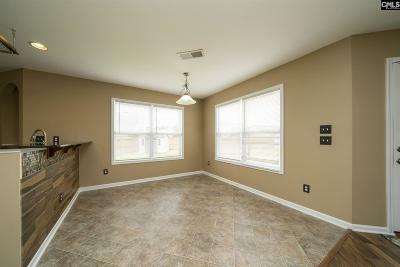 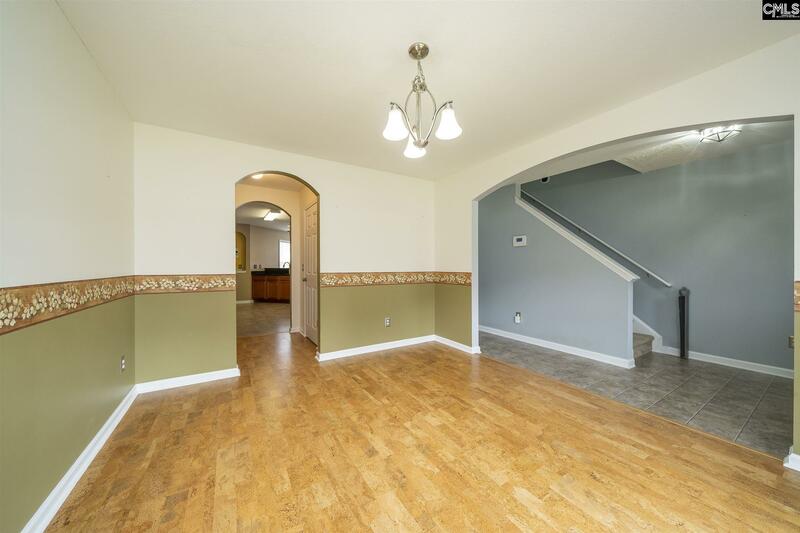 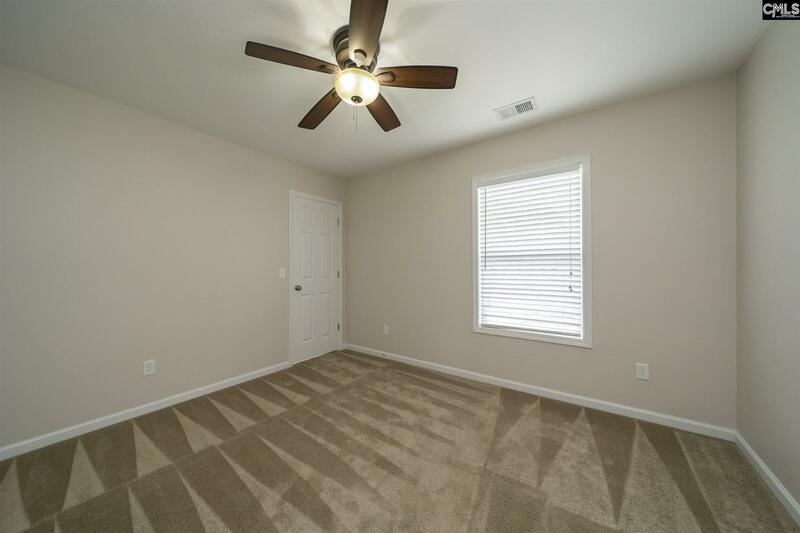 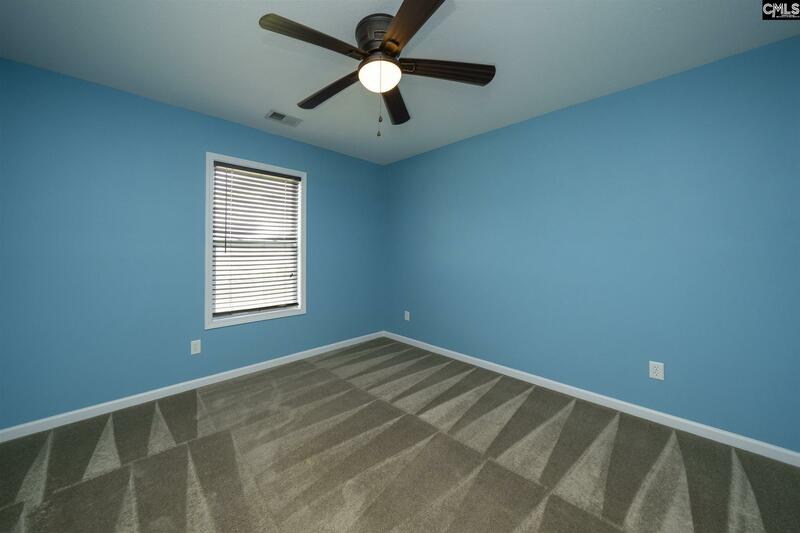 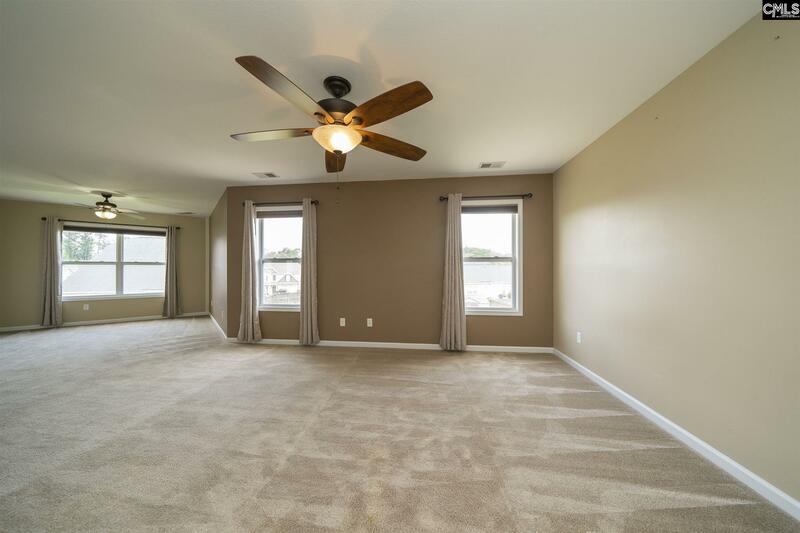 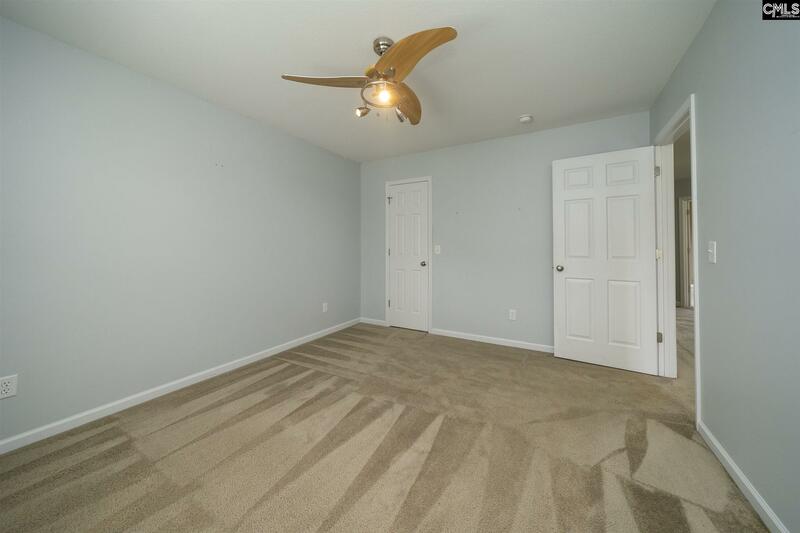 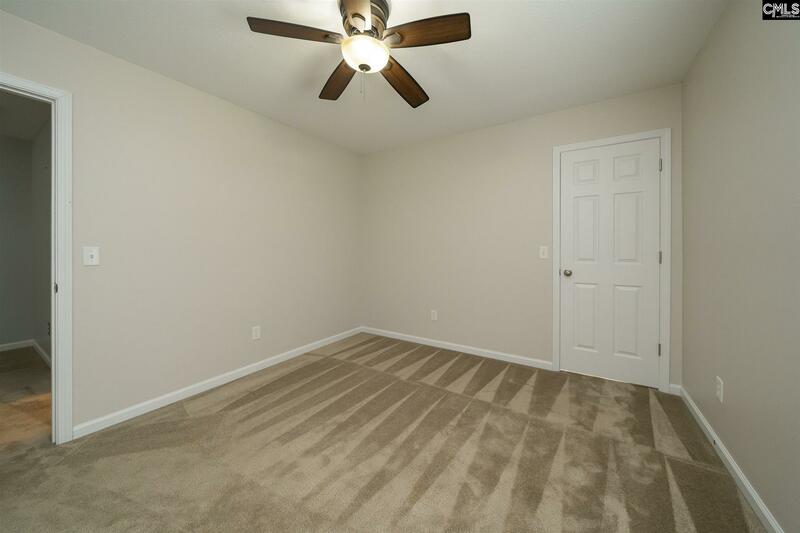 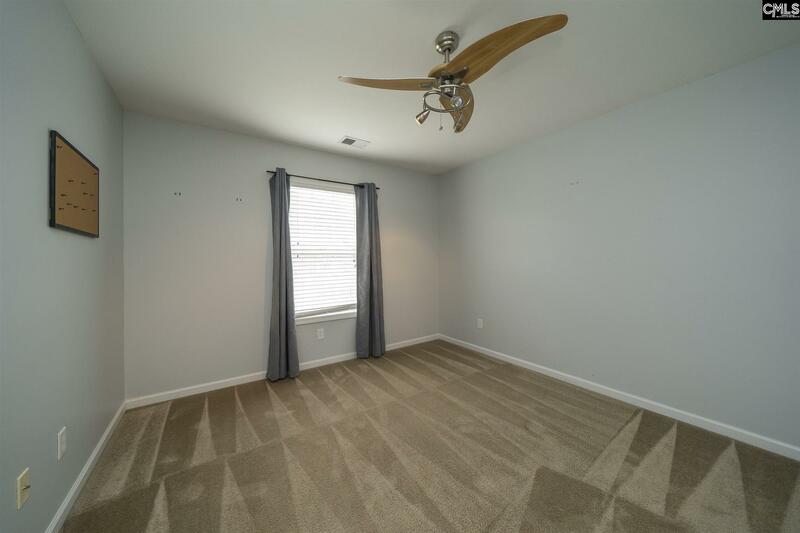 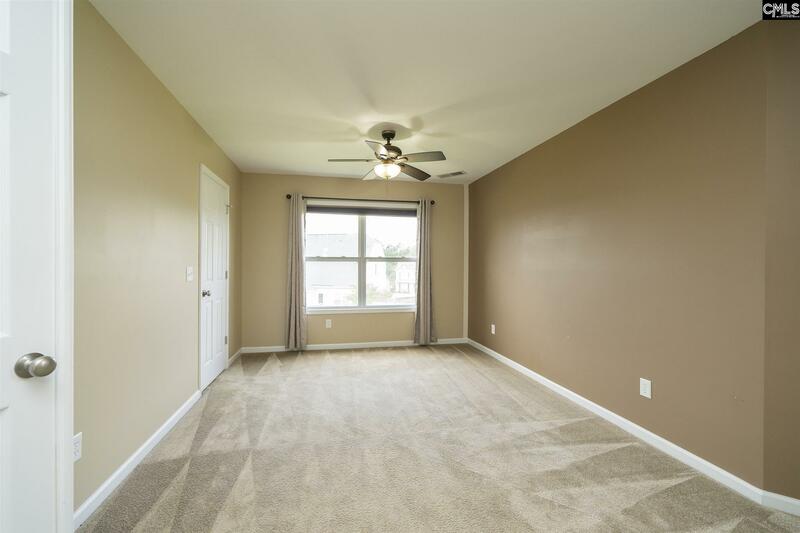 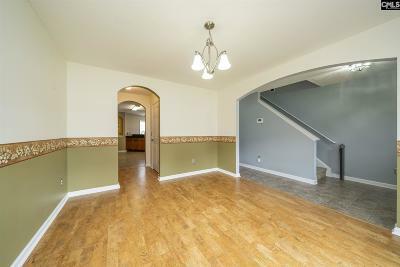 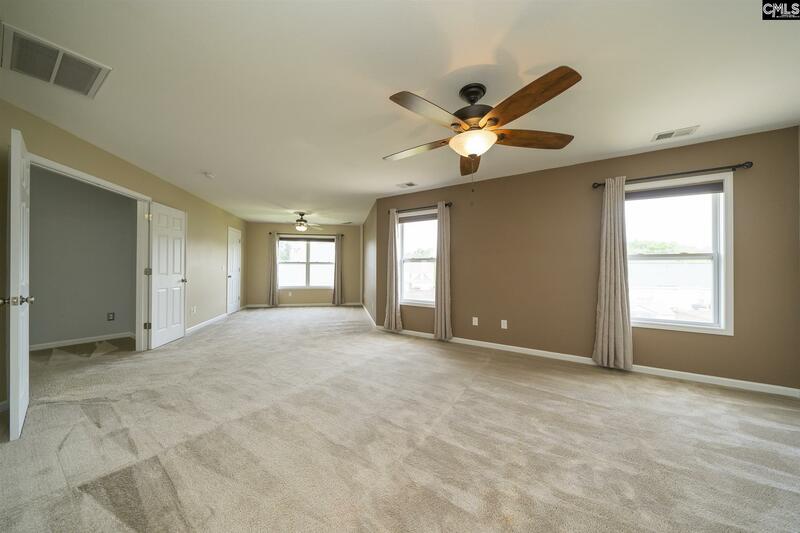 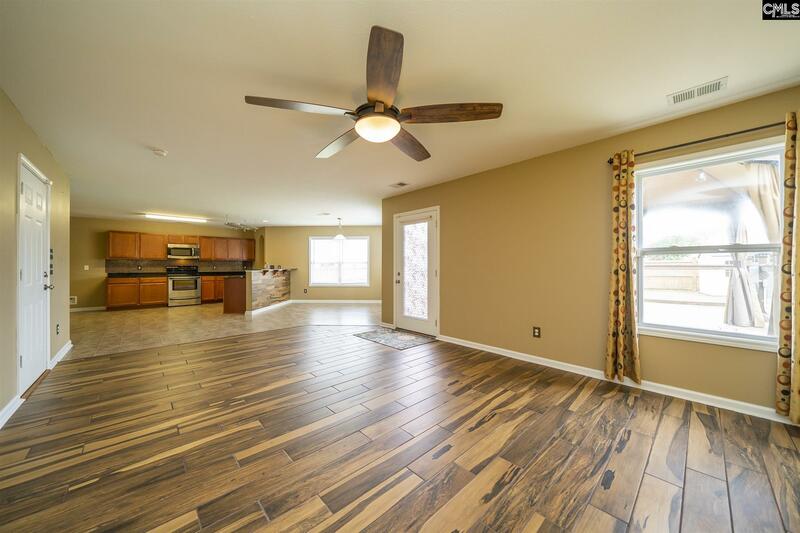 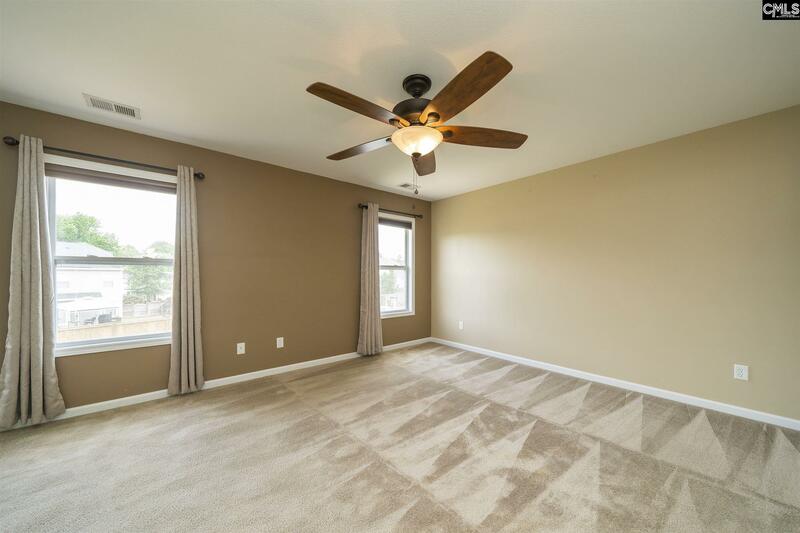 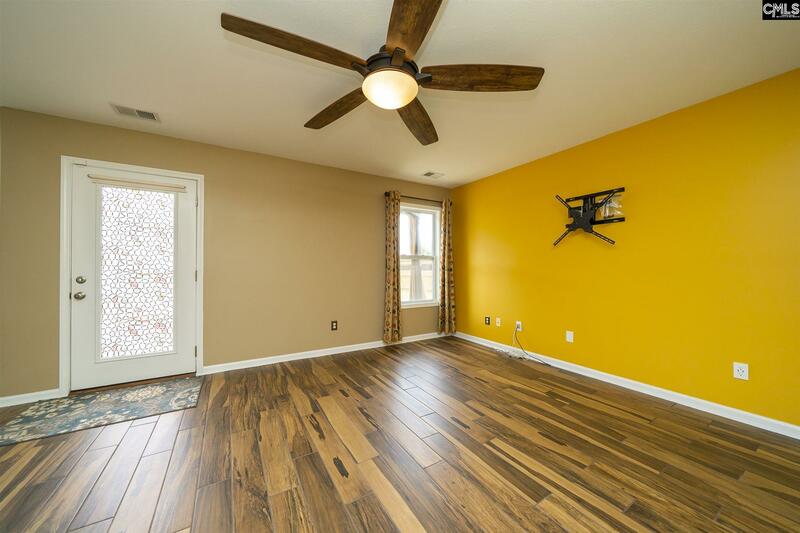 Great Room w/ Tile Flooring. 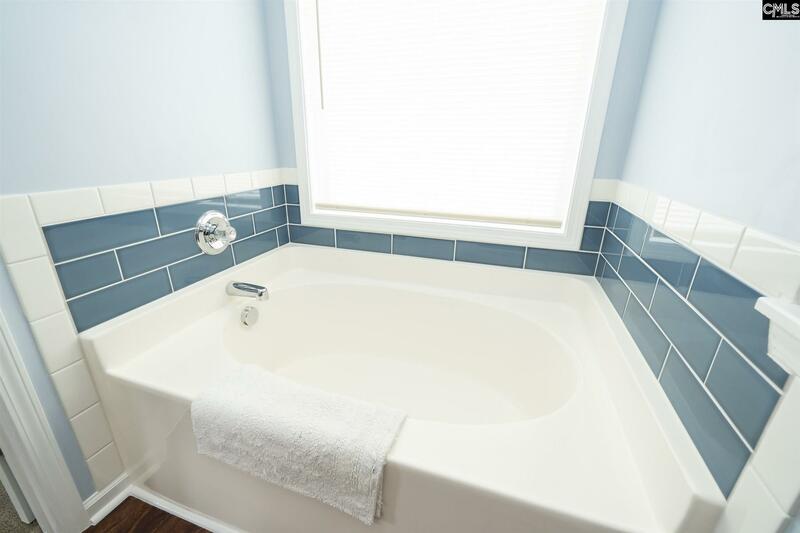 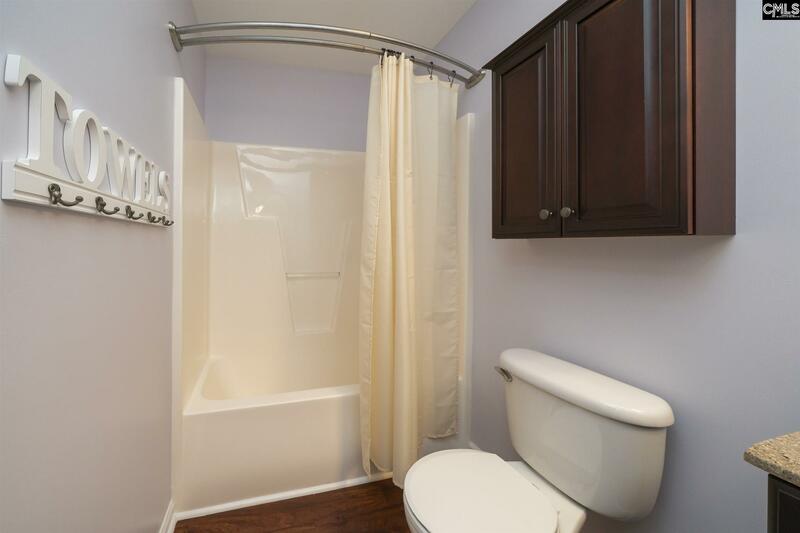 Huge Master BR w Sitting Area, Walk In Closet, Garden Tub, Sep Shower. 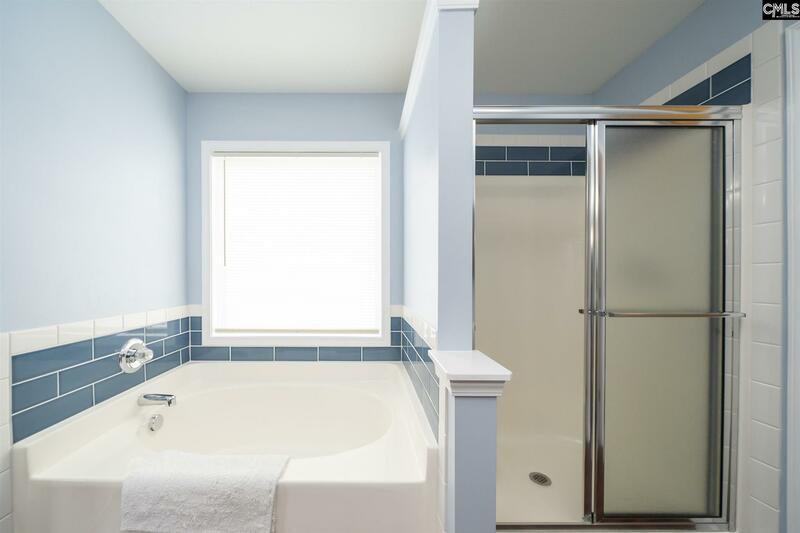 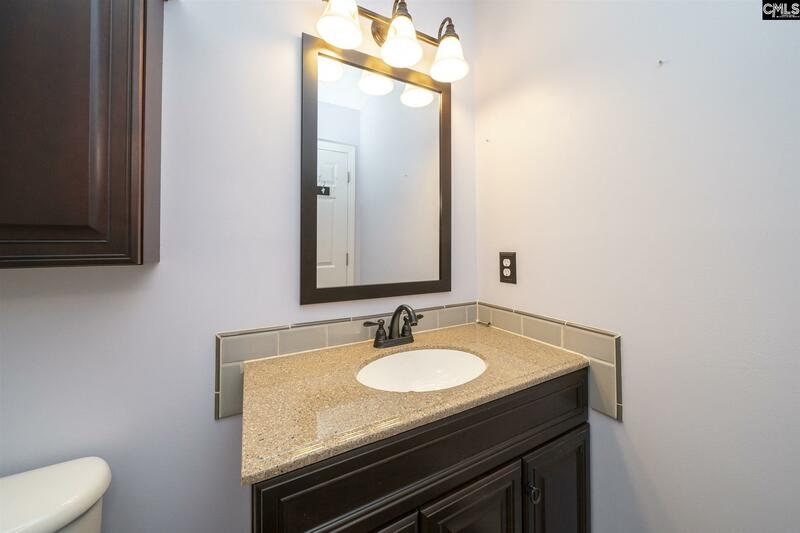 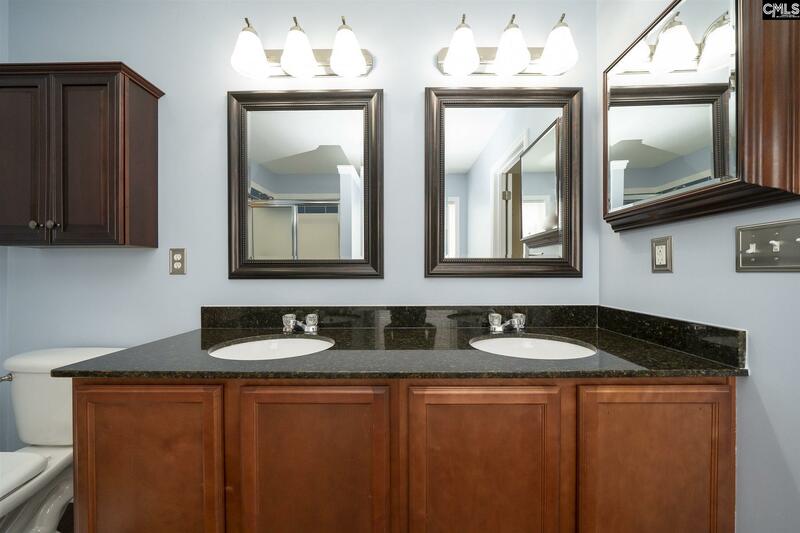 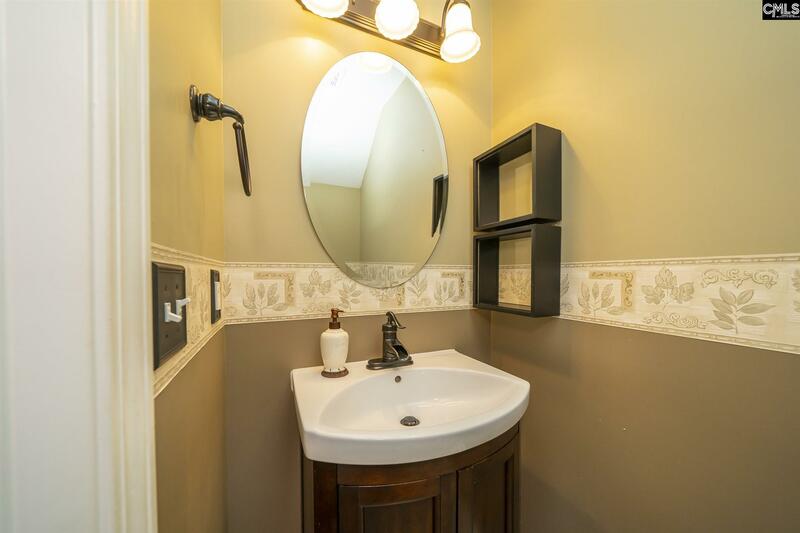 Bathrooms have Upgraded Flooring, Ceramic Tile Work & Fixtures. 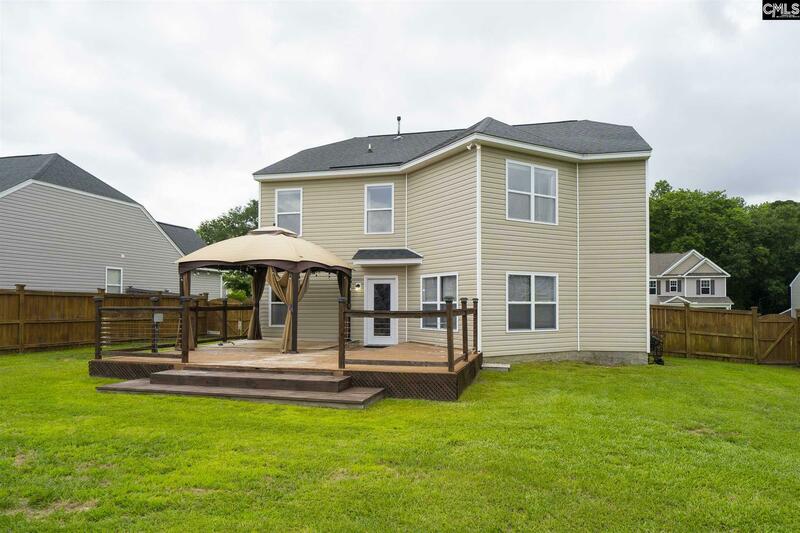 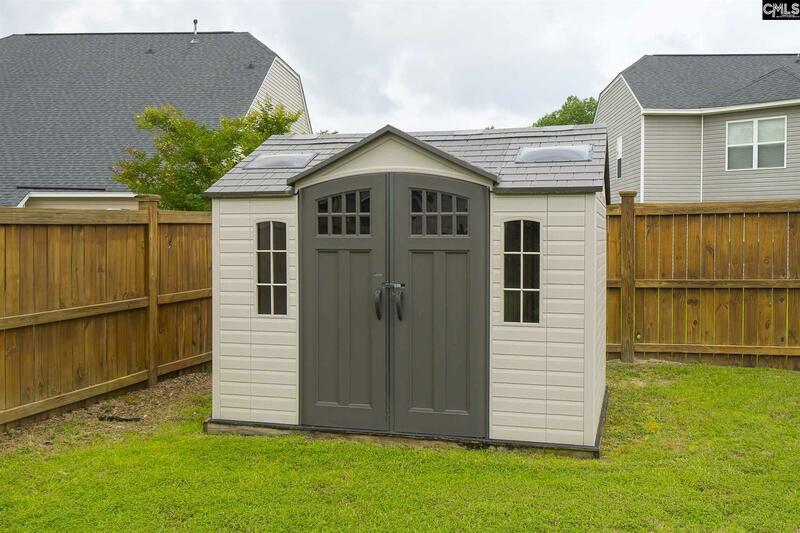 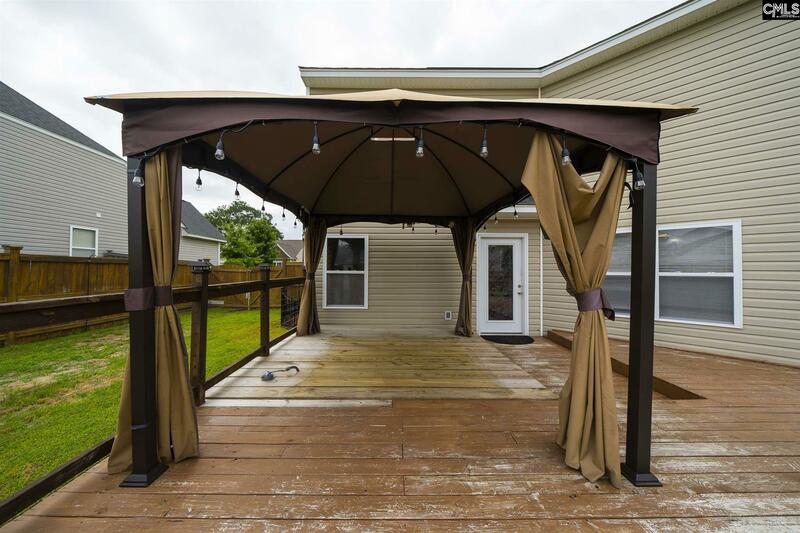 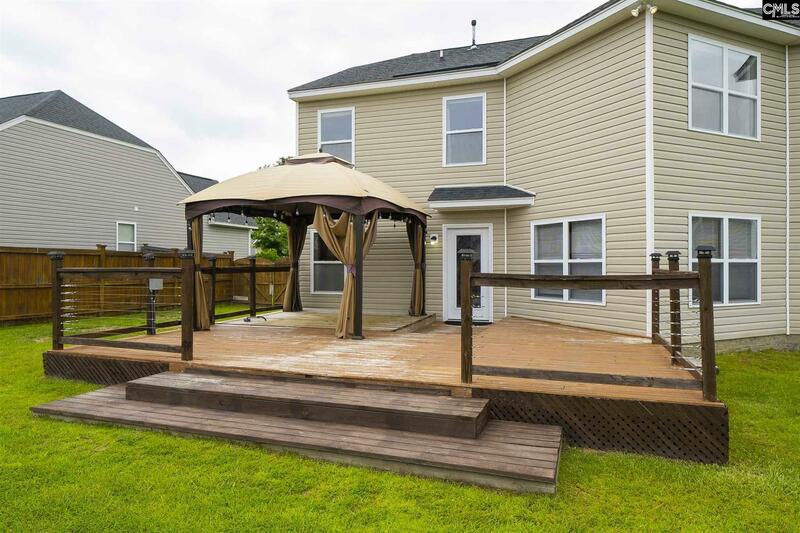 Back Yard w/ Large Deck, Privacy Fence & Storage Sheds. 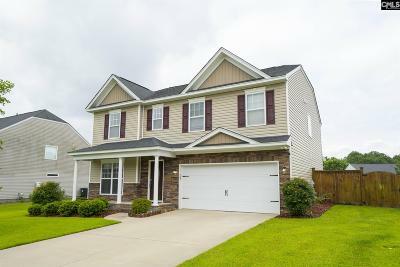 Full Irrigation System w/ Sep Meter.